Home - Center for Pain Medicine, P.A. At Center for Pain Medicine, our expertise is in alleviating spine-related pain. Whether you’re suffering from sciatica, back pain, neck pain, or headaches, our accomplished providers thoroughly evaluate your condition and develop a unique plan to guide you to function at your personal best. Our entire experienced and compassionate staff work together to educate and support you in your path to recovery. Our new 12,600 square foot facility is strategically designed to assist our team in delivering cutting edge therapies and the very finest quality of care. When you step foot into our new home, you will feel you are truly the center of care. 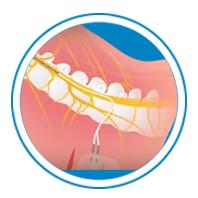 Spinal cord stimulation involves implanting a small electronic device which provides low to high frequency stimulation to fibers carrying pain signals to the brain. These impulses interrupt the pain signal providing pain relief without pain medication. The device is programmed specifically to your needs, offering the freedom to pursue a more active lifestyle. Stem Cell injections are effective for regenerating deteriorating structures related to osteoarthritis or meniscus, tendon and cartilage injuries. Once harvested from bone marrow and injected into a damaged joint, stem cells begin their work of building new tissue, including cartilage and bone. 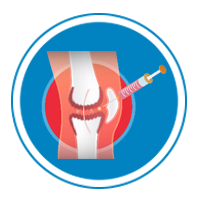 These injections improve joint function and diminish pain, supporting a more active lifestyle. 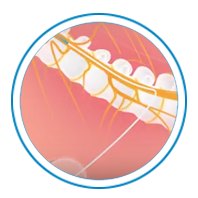 Intrathecal Drug Delivery systems involve implanting a small device that delivers minute amounts of medication to the intraspinal fluid surrounding the spinal cord. Medication attaches to pain receptors relieving pain, without the side effects caused by oral pain medication. Platelet Rich Plasma (PRP) injections are effective for reducing pain and healing joint damage, tendon, and cartilage injuries. PRP is separated from your own blood in a centrifuge and injected into the injured structures. A gradual healing takes place reducing pain and improving function. Back pain is a universal human experience- almost everyone has it at some point. Back pain is one of the common causes of missed work. Back pain often gets better on its own. 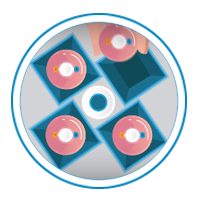 Discs are prone to wear and tear from aging or injuries. A weakened disc may rupture or bulge, putting pressure on the spinal nerve roots. This is known as a herniated disc and can cause intense pain. Narrowing of the spinal canal could cause symptoms such as pain, numbness, tingling sensation and weakness in your arm or leg. Symptoms often tend to start gradually and worsen over time. Most patients complain of localized tenderness in their neck and increased pain by movement. Neck pain can be associated with headache, facial pain and shoulder pain.